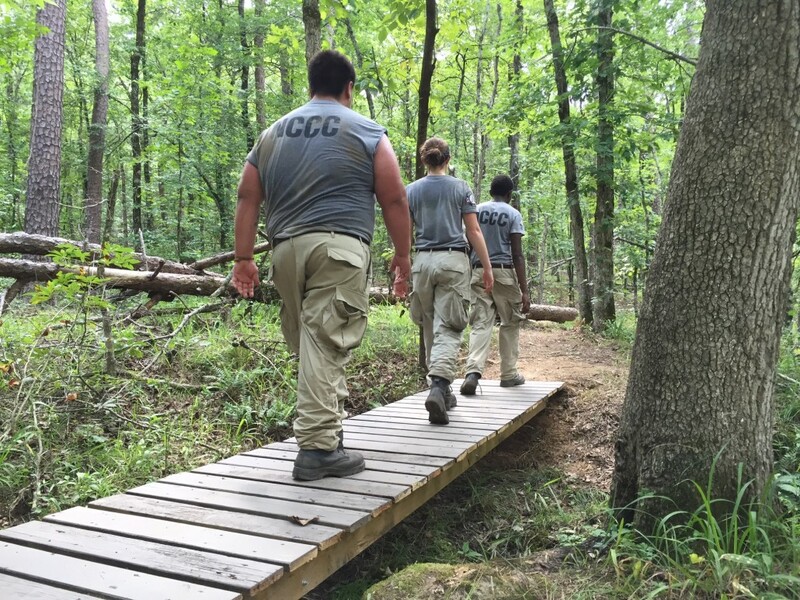 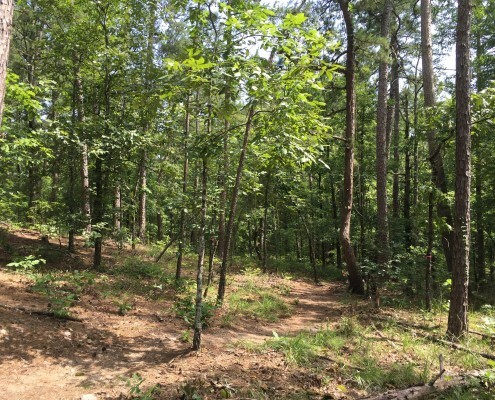 This trail is the product of a collaborative effort between the Central Arkansas Master Naturalists (CAMN), Central Arkansas Trail Alliance (CATA), and AmeriCorps NCCC team Earth 7. 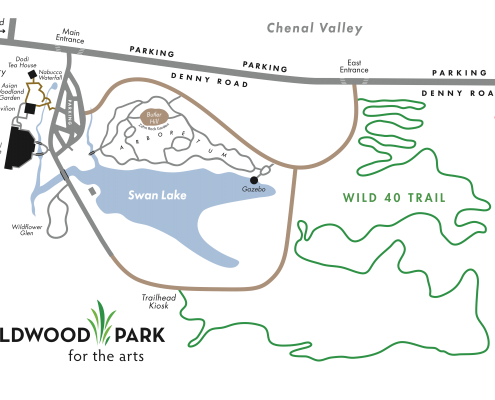 The 1.9-mile trail spans areas south and east of the Park’s Swan Lake. 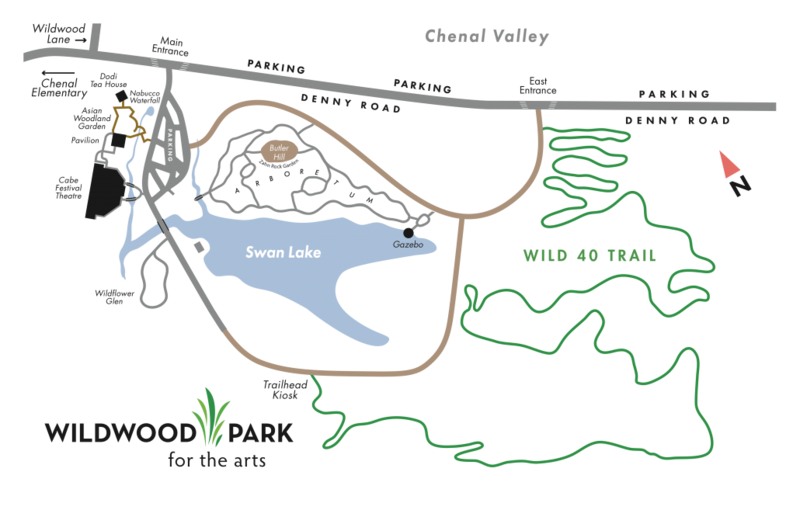 The hiking trail connects to Wildwood’s existing trail system, with its primary entrances marked with free-standing kiosks containing maps and ecological information. 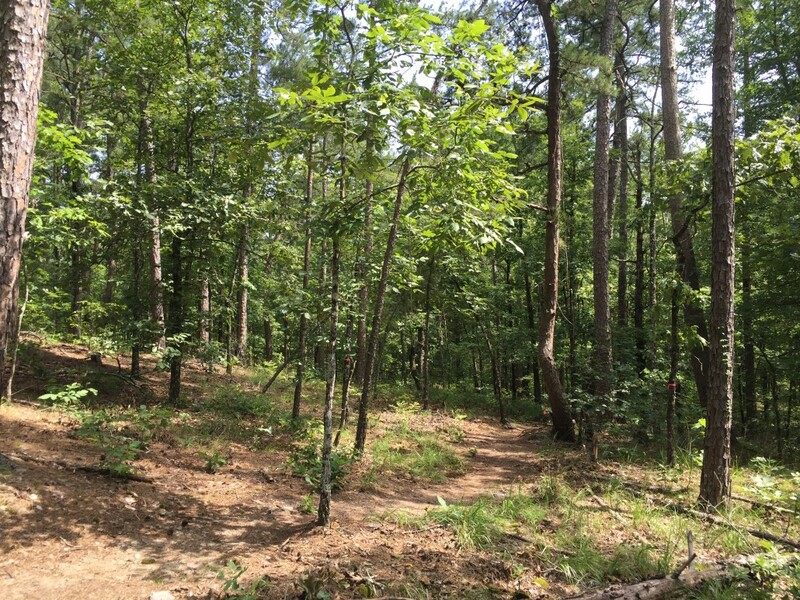 The interconnected trail system at Wildwood allows visitors to hop on or off trails at numerous points in order to get the length, scenery, and experience that they want. 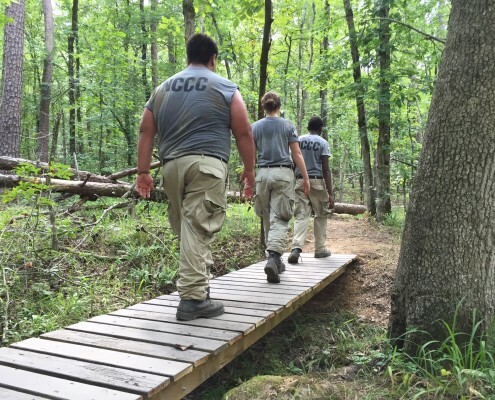 The trail is the continuation of a multi-year collaboration between Wildwood Park and CAMN, that has included Wildwood’s annual Jr. Naturalist Spring Break Camp and Master Naturalist-led field trips that are available to school groups.